Are you looking for a design bollard? Look at this bollard light LED design 400mm high 112mm diameter 3W! This bollard light is very nice and practical! 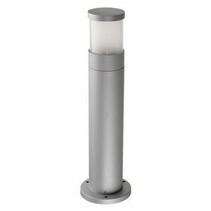 Are you interested to order this bollard light LED design 400mm high 112mm diameter 3W for your garden? Continue reading then. This bollard light LED design 400mm high 112mm diameter 3W contains a 3W LED module. 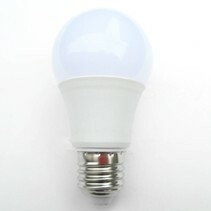 LED has as most important characteristic that it consumes less and that it's sustainable. 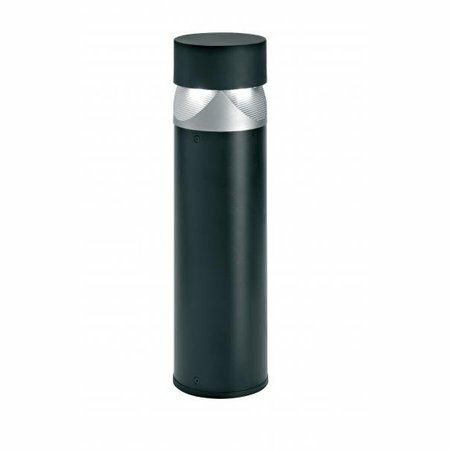 Because it consumes so little, you can make the bollard light LED design 400mm high 112mm diameter 3W shine without worrying about excessive energy consumption. 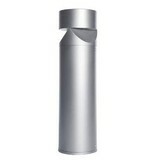 It's made of aluminium and thermoplast (synthetic material). 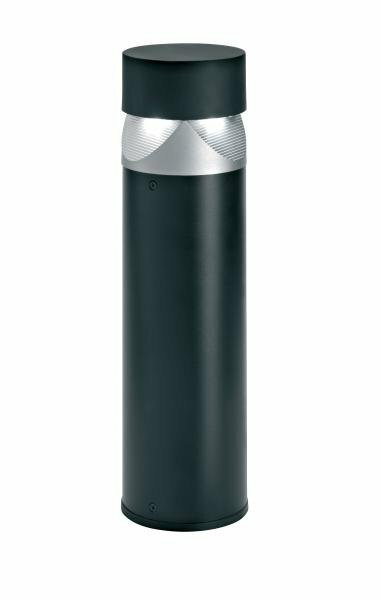 This bollard is of course waterproof (IP66). 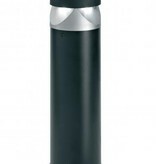 The bollard light LED design 400mm high 112mm diameter 3W is only mounted on hard ground. 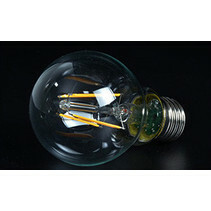 You can buy it to use as atmosphere lighting, garden lighting, entranceway lighting or terrace lighting. It's available in silver or black. There is also a wall model available. 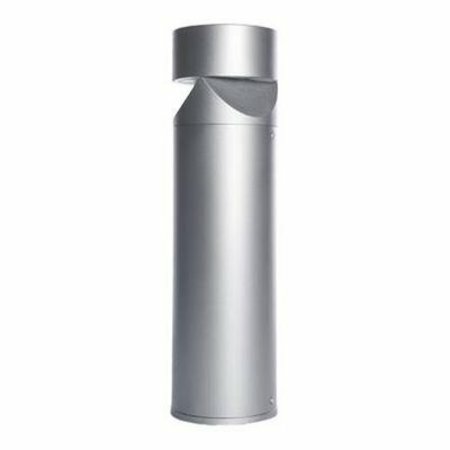 In addition that this bollard light LED design 400mm high 112mm diameter 3W is useful for ramp lighting, there are more reasons to buy at My Planet LED. We guarantee a good after sales service. You will be informed about the status of your order. After payment, we treat your order. Once that the bollard light LED design 400mm high 112mm diameter 3W is in stock, we will inform you about your order. Do you have more questions? 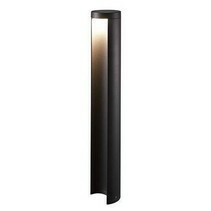 Contact us by phone (+32) 57 466 866 or by mail (info@myplanetled.com) in order to obtain more information about this bollard light LED design 400mm high 112mm diameter 3W.